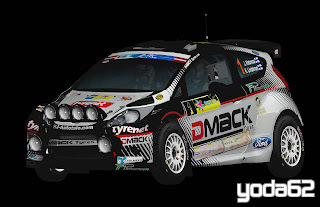 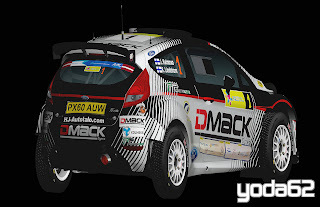 Jari Ketomaa - Ford Fiesta RRC - ERC Rally Liepāja-Ventspils 2013 by Yoda62. Tidemand, Nikara and Kosciuszko Sweden 2013. 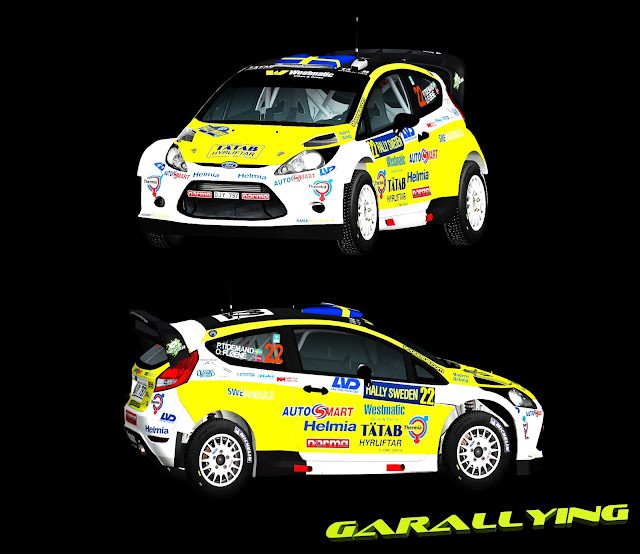 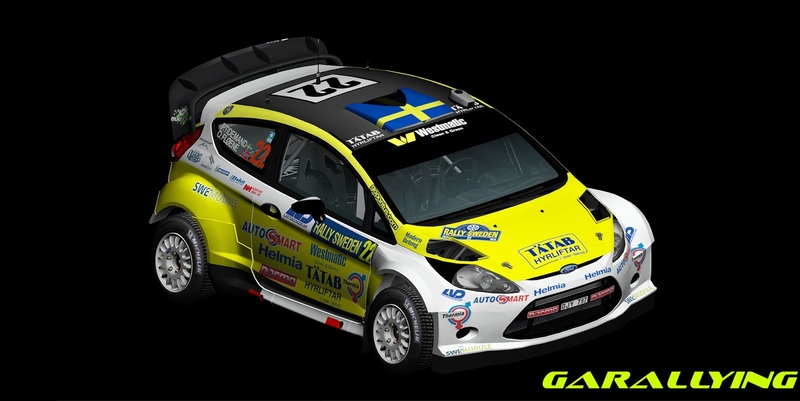 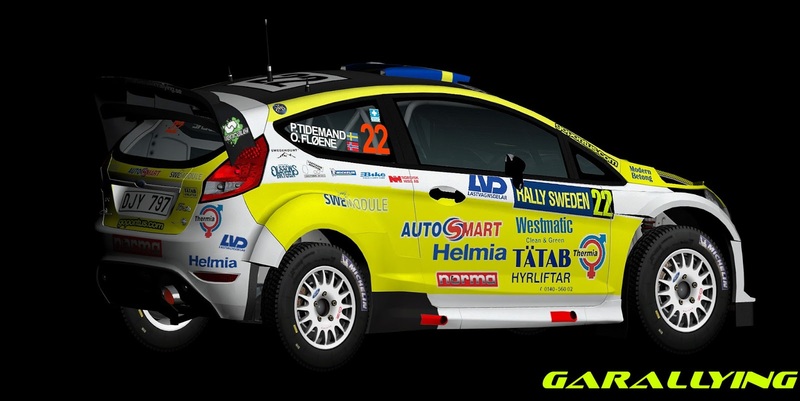 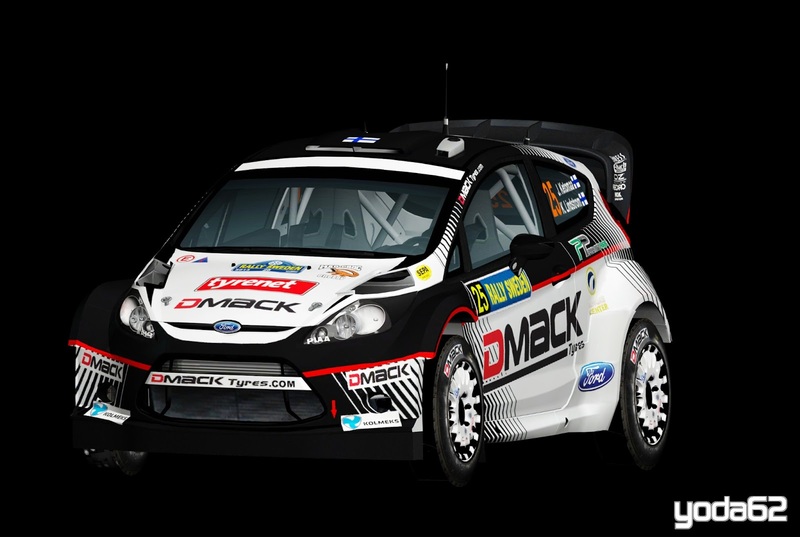 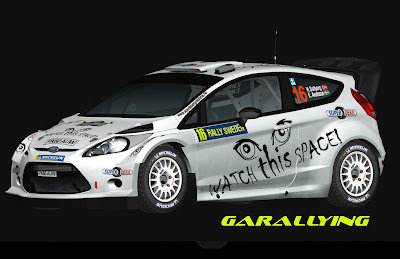 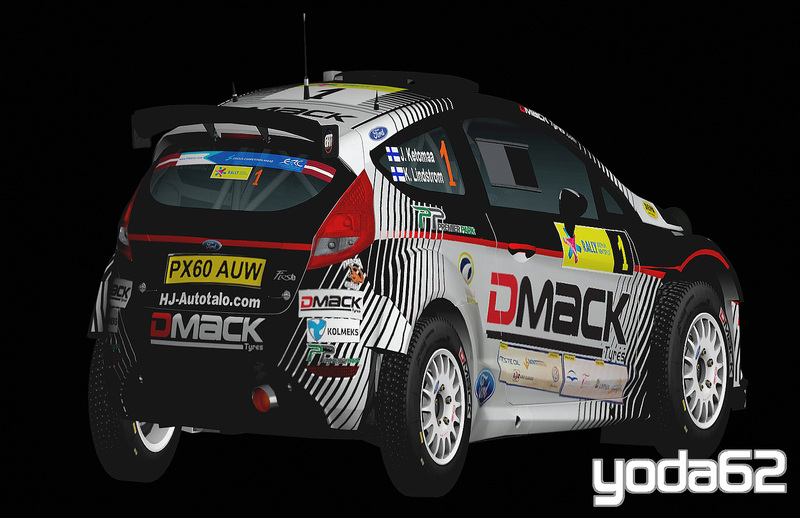 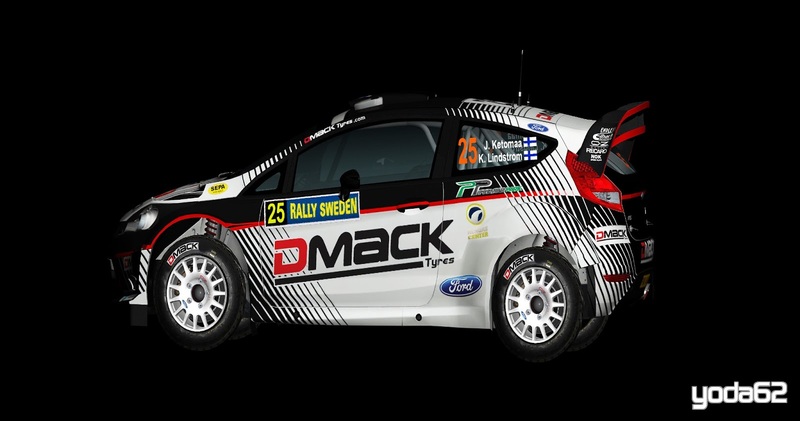 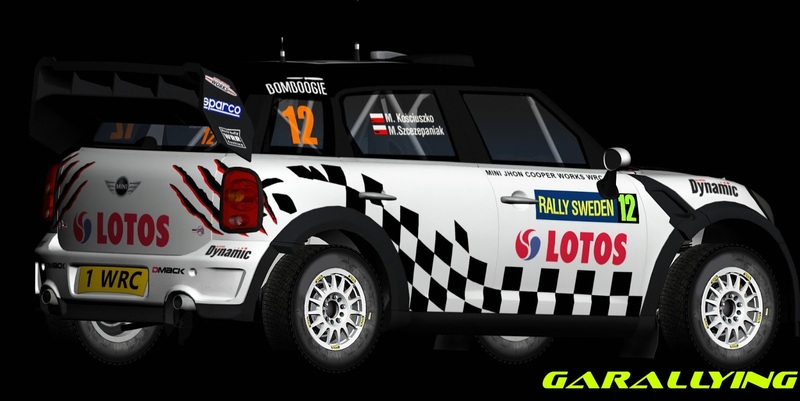 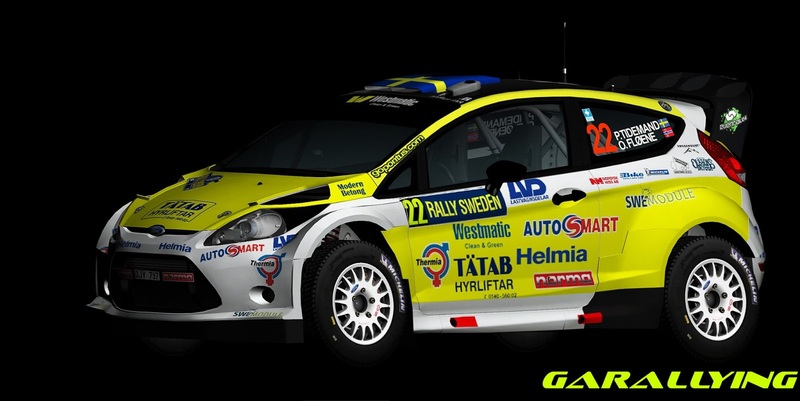 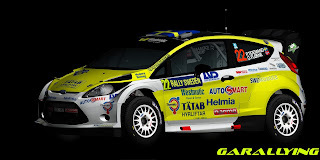 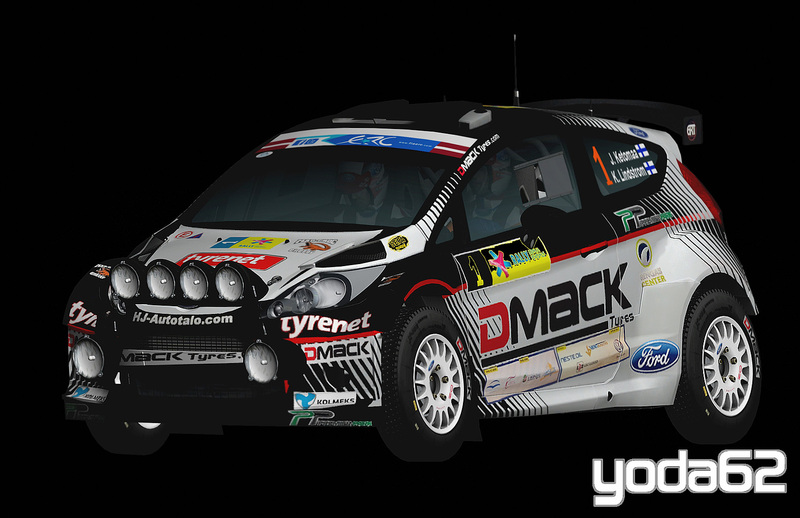 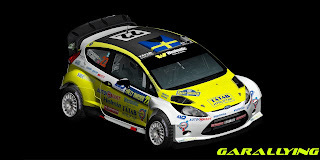 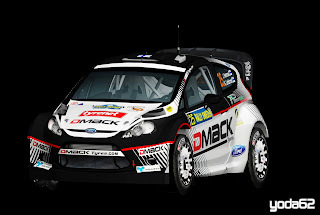 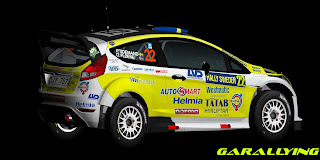 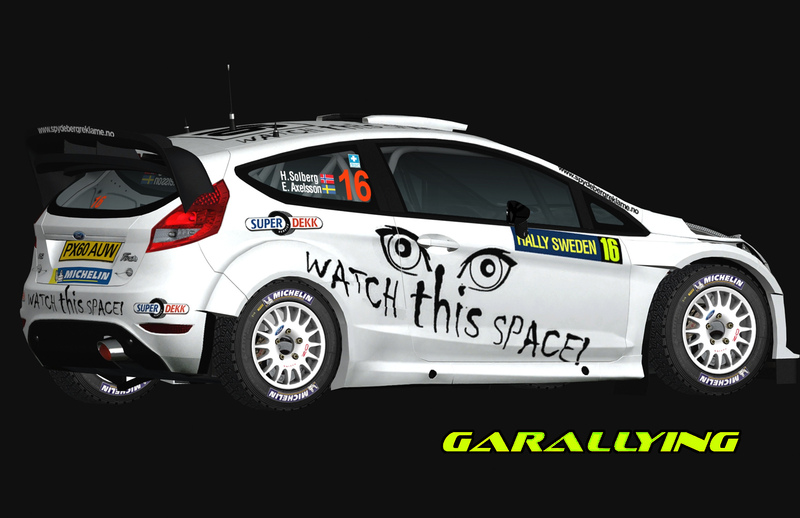 WIP Fiesta WRC Pontus Tidemand - Swedish Rally 2013. 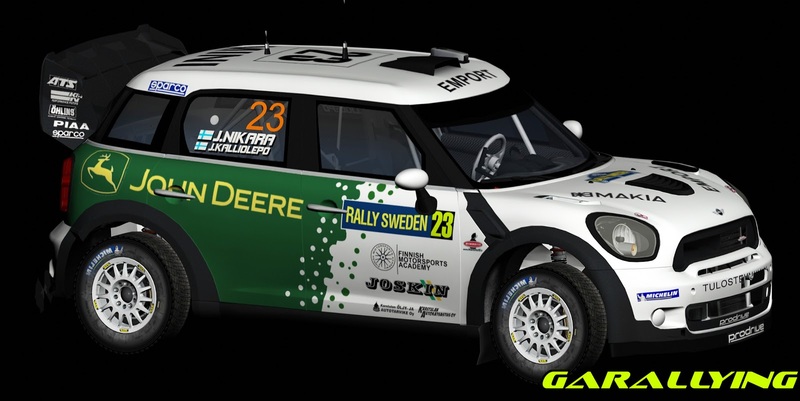 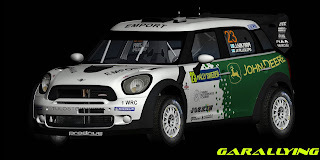 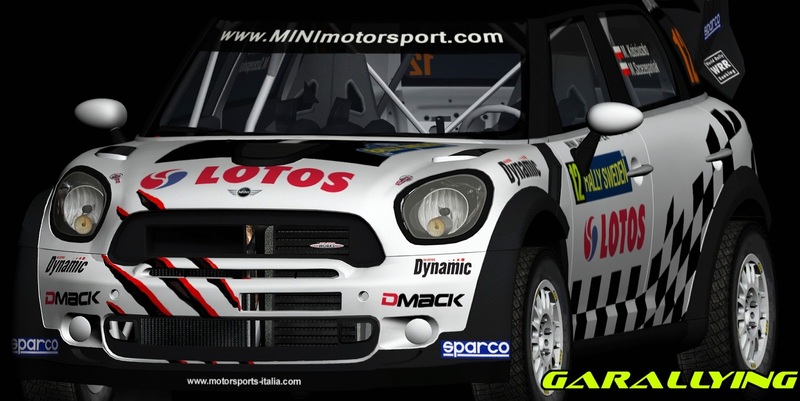 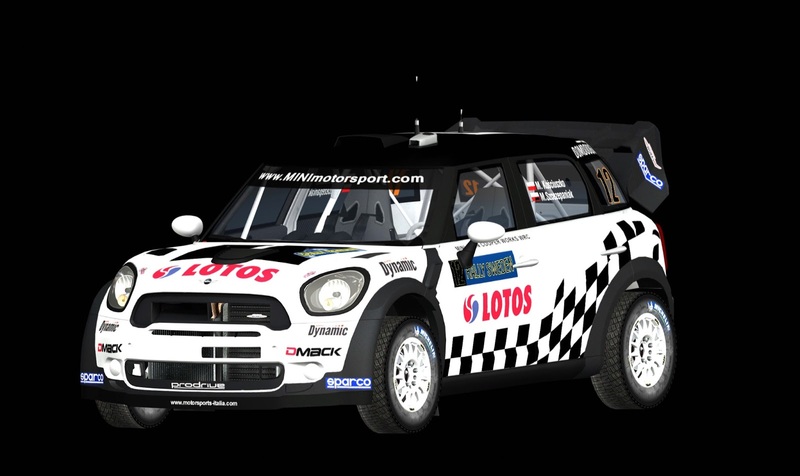 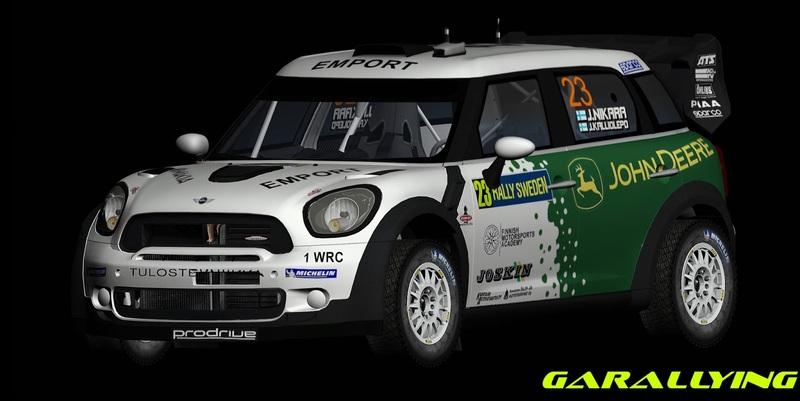 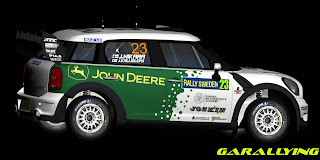 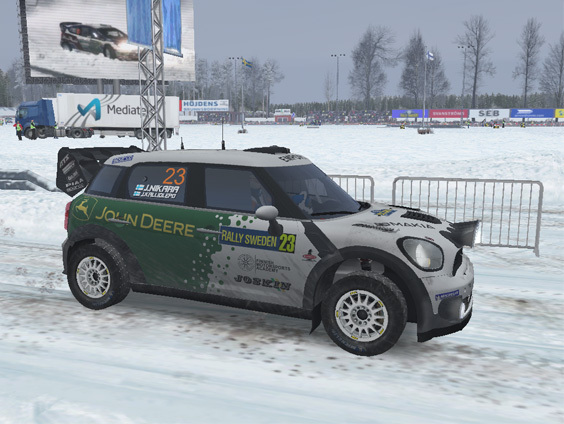 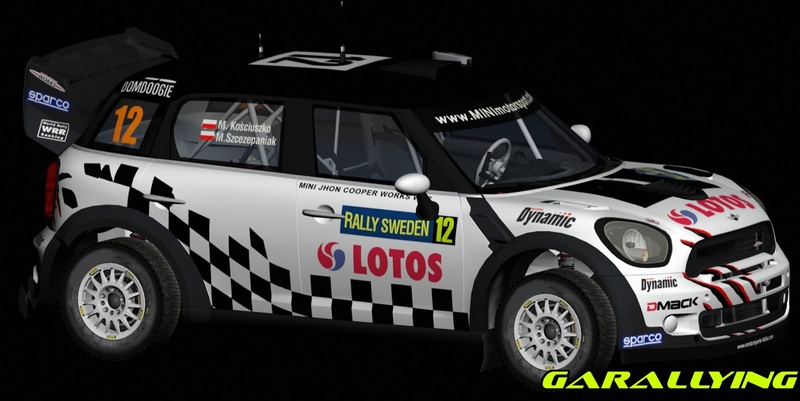 Mini Jhon Cooper Works WRC Jarko Nikkara Sweden Rally 2013.